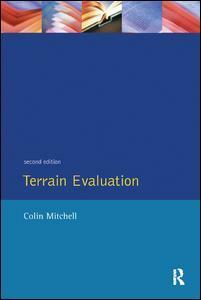 Terrain evaluation (2nd ed. 91) paper Mitchell Colin W.
Add to cart the livre of Mitchell Colin W.
First published in 1992. Routledge is an imprint of Taylor and Francis, an informa company.